Alpharetta Address in Forsyth County! Brand new construction - move in ready! Low Maintenance - Landscaping included! 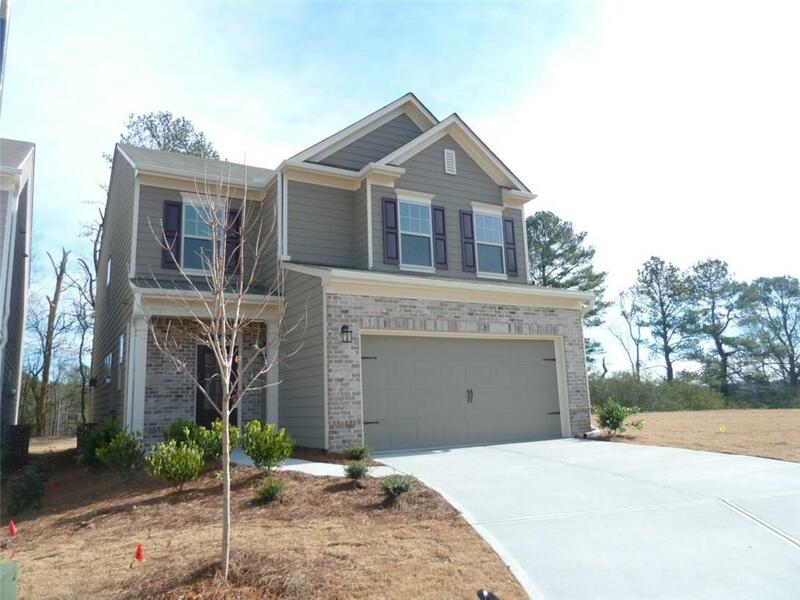 Gorgeous 4 bed/2.5 bath in Alpharetta close to everything - Hwy 400, Avalon, Big Creek Greenway Trail and much more! Home also features single switch start gas fireplace! Located in excellent award-winning schools including top rated West Forsyth West School District!